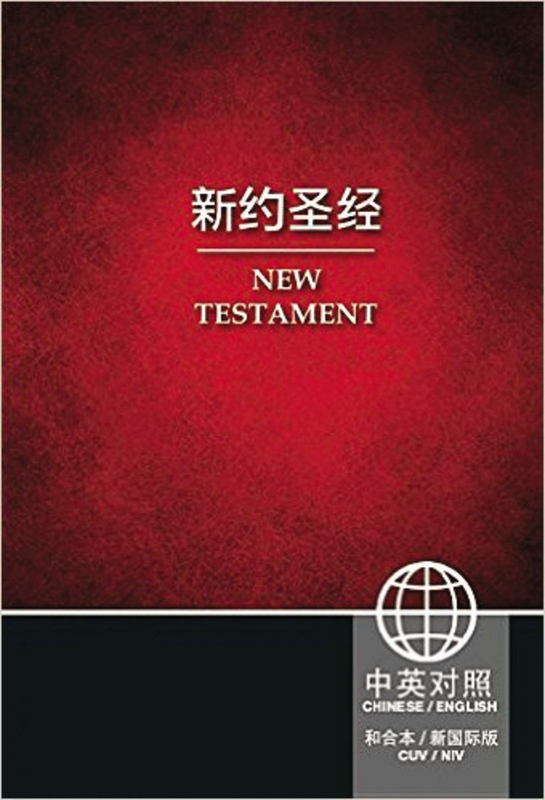 he Chinese / English Bilingual New Testament presents a side-by-side treatment of the New Testament of the two best-selling translations in the world, the Chinese Union Version (CUV) and the English New International Version (NIV). It is available in paperback. The NIV is an accurate, readable, and clear Bible text that is easy to understand and uncompromisingly faithful to the original text. The CUV, since its release in 1919, has been the most popular translation in the Chinese-speaking world. 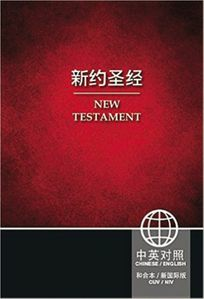 Its concise language no only reflects classical Chinese style, but also marked a new epoch of modern Chinese at the beginning of the last century.